I’ve seen these posts floating around some of my favorite blogs lately, and I think it’s a fantastic idea! I have so many goals, that I really want to put them out into the universe – if only to hold myself accountable. I think I’m going to do these monthly. It’s my hope that by doing so, I can look at them on paper (or the screen), and see them daily – reminding myself of what I’d like to accomplish. So, without further ado, I have a few goals for the remainder of November. 1. Lose 3 lbs – I’ve been on Weight Watchers since Porter was born, and I’ve been slacking. It’s time to buckle down and really work at it again. I lost 20+ lbs after Spencer, and I want to do so again – healthily. 2. Finish the DIY shoe rack – This has been on my list for almost a year. It looks like we’re going to have some decent weather the next few days, so here’s hoping I can get it done and off my plate (finally.) And yes, I’ll share pictures. 3. Run 14 times – My running has been sporadic at best the past few months. Since our daycare closed, we’ve had only part-time care, and it’s been hard to find a new routine. I need to make running a priority again. 4. Get Ryan to do a blog again – I always beg that poor husband of mine to blog here, but I think it’s fun to see his perspective, and with his deployment coming, we have some fun ideas of deployment diaries here, so I’d like to give him some face time on here again. 5. Plan Spencer’s second birthday party – We didn’t really do a real birthday party for Spencer last year, and we’re not doing anything huge this year, but I’d like to do something with Color Crew from Baby First TV – if only asking a dear friend to help make a cake! 6. Schedule our temple sealing – For those friends who are Mormon, you’ll understand the importance of this. Ryan and I are hoping to finally be sealed before he deploys, and it’s about darn time. Here’s hoping we can get this in the books! I think that’s enough for now, but I’m hoping I can accomplish some of these by the end of the month. Fingers crossed! 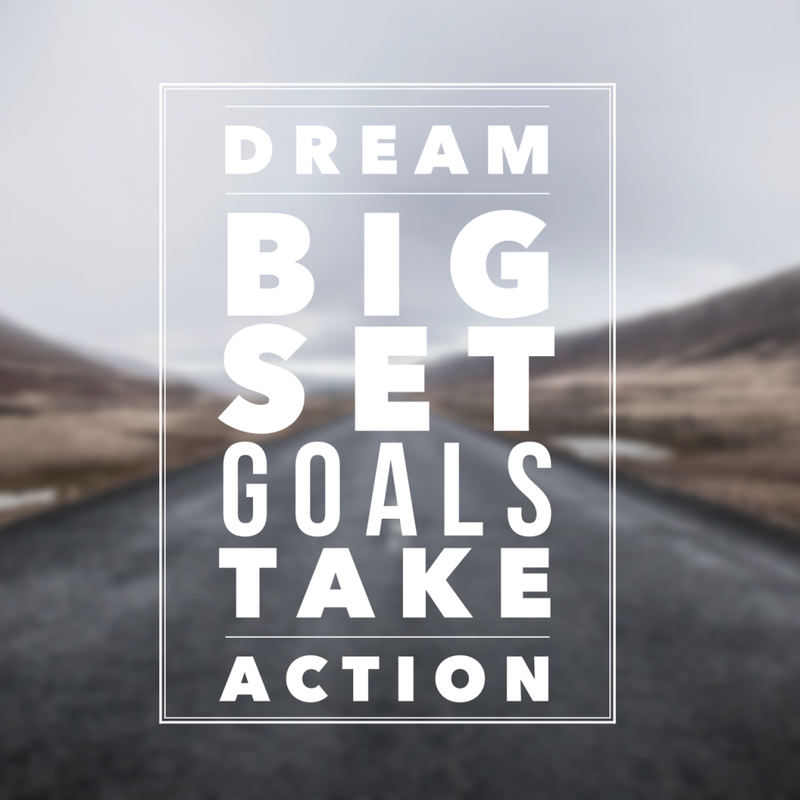 What goals do you have for the latter half of this month?